Taxis have been the four-wheeled friend of city dwellers for as long as we can remember. However, the mode of transport has become a place of uncertainty over the past few years, with taxi drivers being at the brunt of unprovoked attacks and physical violence. It’s only with spy equipment such as voice recorders and hidden spy cameras that you feel comfortable in your job as a taxi driver. We live in a fast-paced world, where every second counts – and many of us are not prepared to waste it on public transport or walking long distances. Whether you are taking a client to a business meeting, picking up a group of people after a night out, or transferring someone to the airport, the demand for taxis has become increasingly high. That’s why products such as our car key voice recorder are the perfect choice when it comes to surveillance in your taxi. The UK Department for Transport reports that there were 242,200 licensed taxis and private hire vehicles in England in 2015. With this in mind, and with more taxis on the road than ever before, it is important to ensure you have adequate protection for your vehicle. Many industries require the use of vehicles. You may own a fleet of taxis (or, thanks to the rise of Uber, just your own). Perhaps you own a private vehicle company for corporate or business transfers. There are times when you will need to ensure your vehicle is well protected, and that’s where our tracking devices come in. 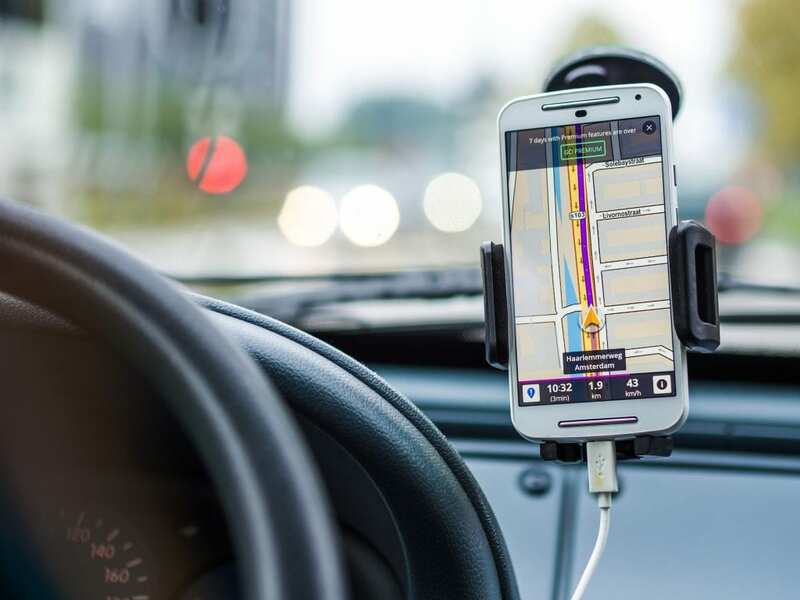 GPS systems are essential for knowing where your fleet of taxi drivers are, especially when responding to new customers. The same goes for tracking devices for your vehicle. 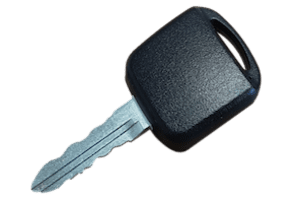 Take our Micro Tracker for example; a superb, compact micro car tracker if ever there was ever a cause for concern regarding the theft of your vehicle. As a taxi driver, you may find yourself at the receiving end of aggression, both physical and/or verbal – with many cab drivers being victims of violence. Not only this, but it is more than likely that a cabbie will be carrying expensive GPS equipment and more cash than usual in a secret compartment. It is our mission to make sure our customers receive the right product for their business. We are more than happy to discuss your individual requirements and specific needs when it comes to spy equipment. Your safety is our priority. Call us today on 024 7601 0588.